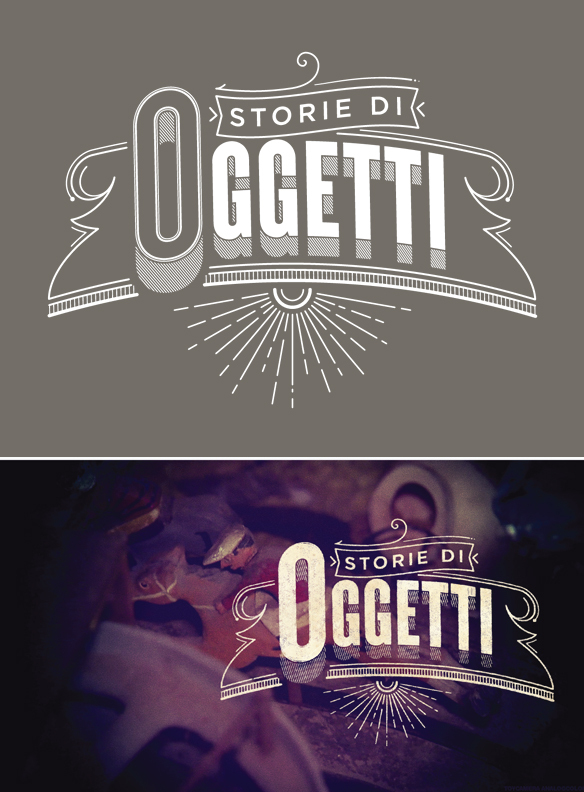 Really, what could be better on a Monday than outstanding typography and design from Italy? Nothing. The answer is nothing. Aren’t these stunning? I love how stylish and vintage these displays look! I think if these flashed in my screen I would be completely in awe of how awesome my tv looked at that moment. I love the retro details (lines, stars, little scrolling details…) as well as how solid and substantial the text feels. Beautifully done! !